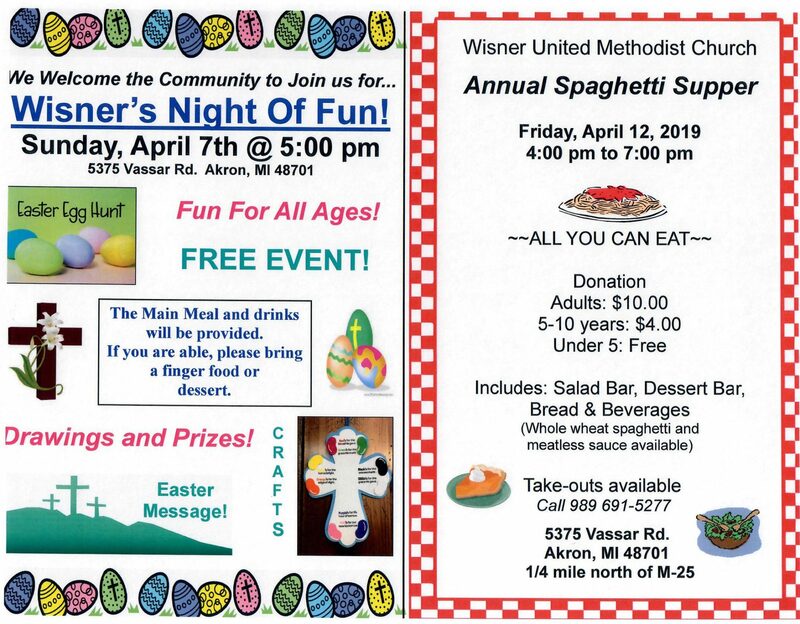 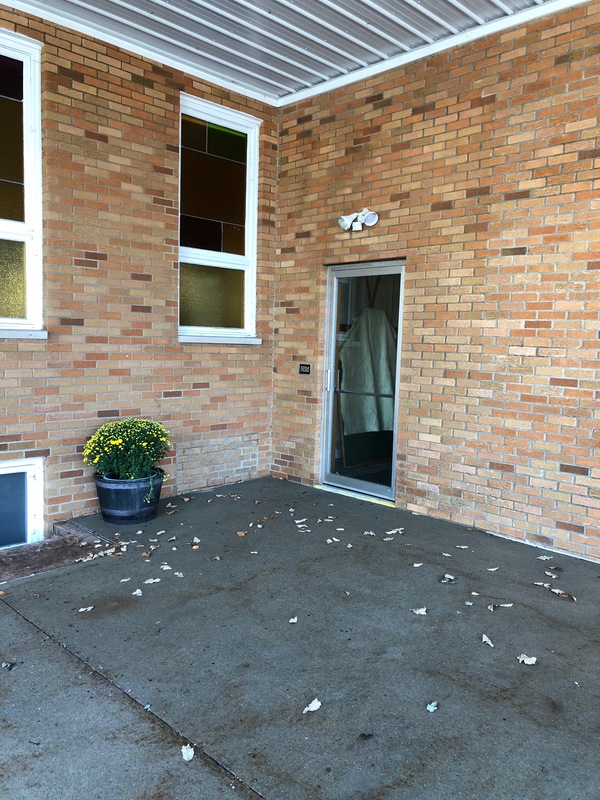 Wisner United Methodist Church is Handicap and Wheelchair accessible. 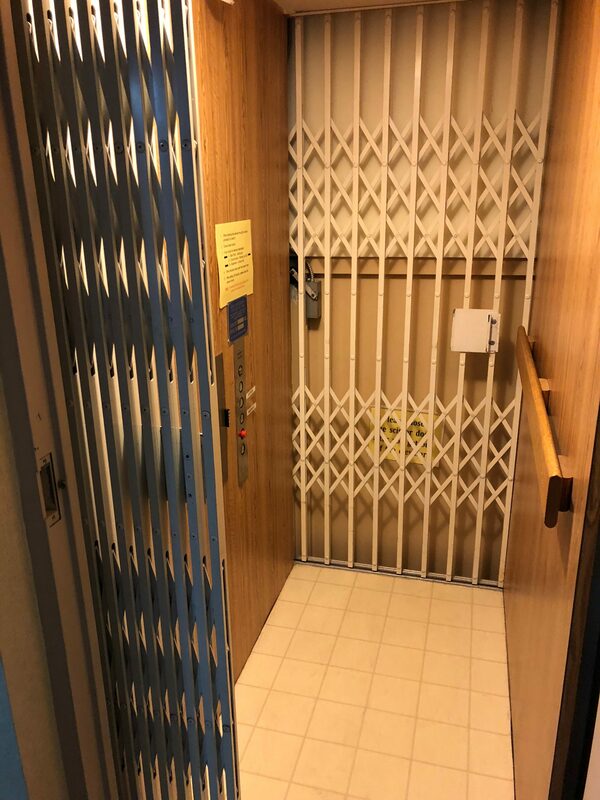 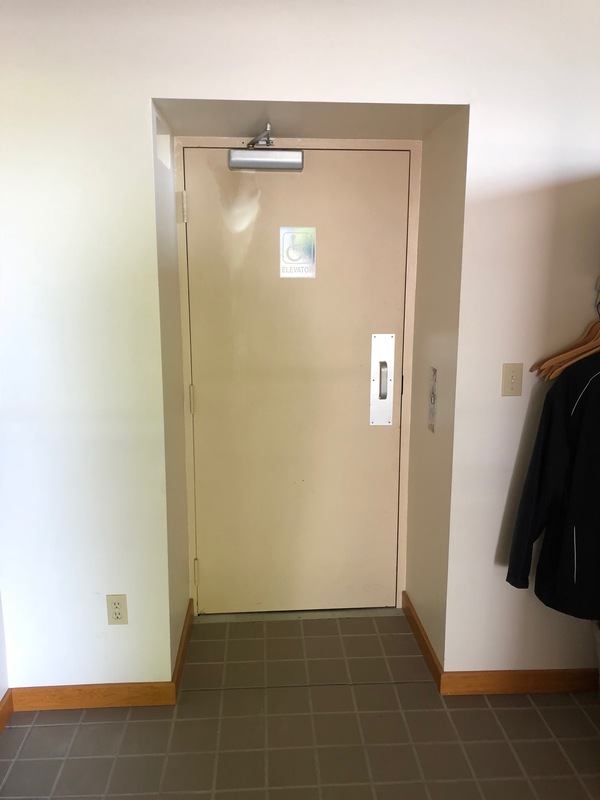 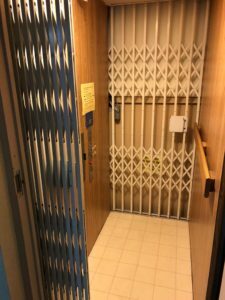 We have an elevator that can transport to the main floor or to the basement. 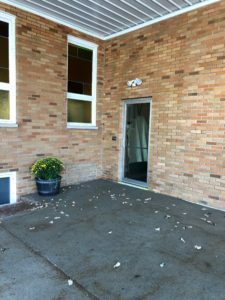 Our handicap accessible entrance is on the back side of the church under the car port. To use the elevator, press the call button, open the main door, then the scissor door and enter. 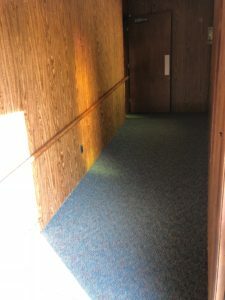 Then close the scissor door and press the button marked with the floor you would like to go to. 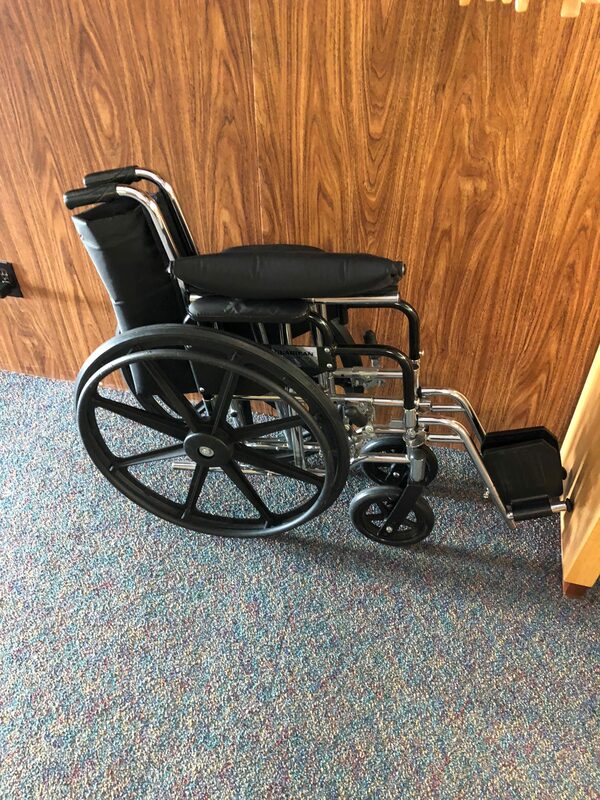 There is also a wheelchair ramp leading into the sanctuary located at the front door and a wheelchair available for those who need it.